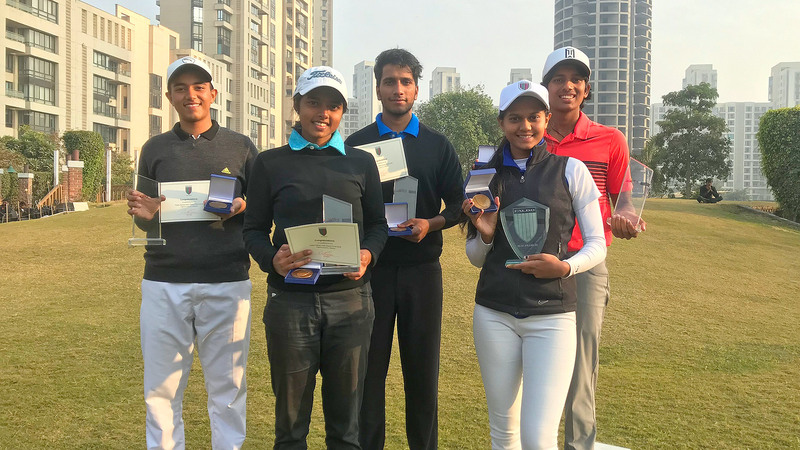 Delhi, India (January 8): Bahamas-bound Pranavi S. Urs will be seeking to maintain her recent rich vein of form in this week’s Faldo Series India Championship. 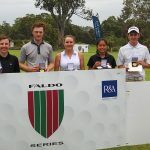 On the back of a series of outstanding performances in the final quarter of 2018, the Mysore teenager, who has been offered a golf scholarship to the Albany Academy in the Bahamas, will be a strong favourite to successfully defend her title in the 14th leg of the 2018-19 Faldo Series Asia season. 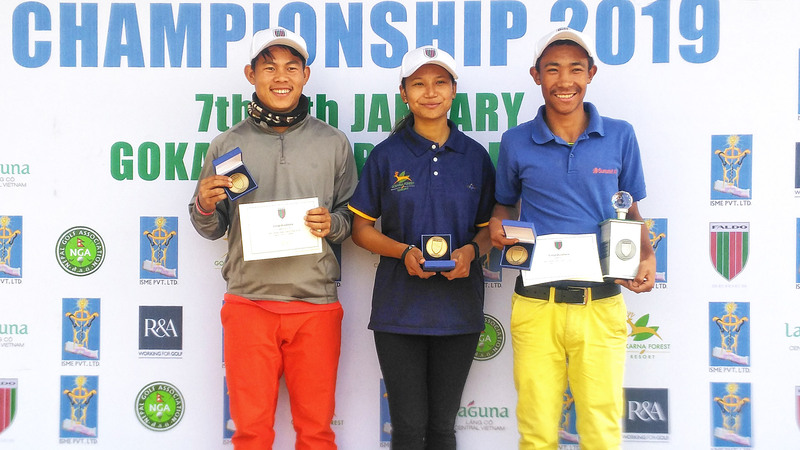 Having finished 37th in the Ladies European Tour’s Hero Women’s Indian Open at DLF Golf & Country Club in October, Urs won the following month’s Singha Thailand Junior World Championships at Royal Hua Hin Golf Club. 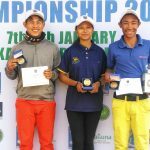 To complete a memorable year, Urs topped the standings in December’s All-India Junior Girls Championship at Eagleton Golf Course to break into the top-800 in The R&A’s World Amateur Golf Ranking. 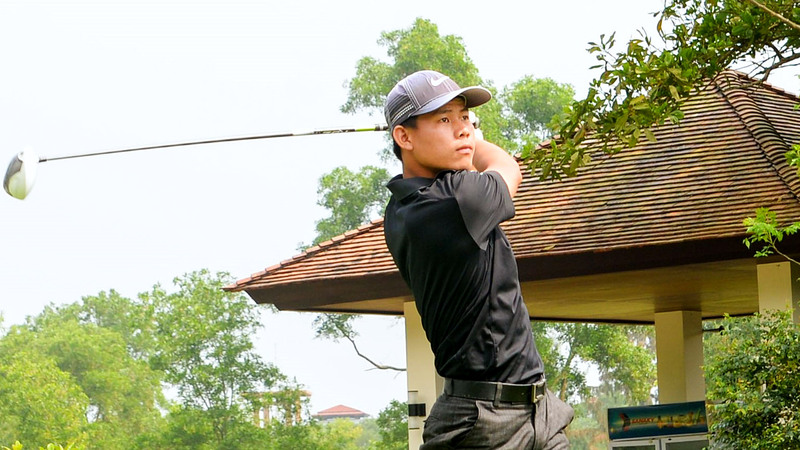 “I am really excited about the scholarship programme at the Albany Golf Academy. Albany’s championship course and facility looks amazing. 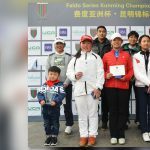 I am positive this will take my game to the next level,” said the Indian national squad member, who makes no secret of her desire to succeed on the LPGA Tour. 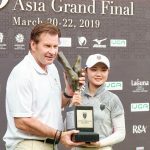 Before heading to the Bahamas in October, Urs is aiming to add to her collection of victories – starting with the 54-hole Faldo Series India Championship at Jaypee Greens Golf Resort in Greater Noida. 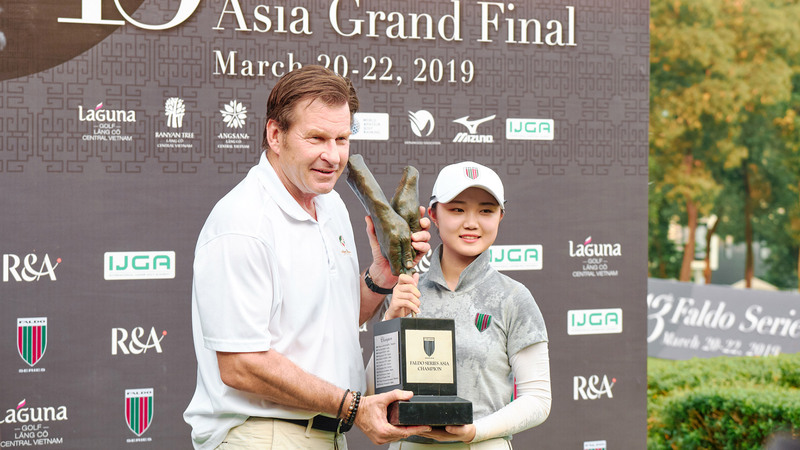 Host to the 2013 Avantha Masters, co-sanctioned by the Asian Tour and the European Tour, the Greg Norman-designed layout is sure to pose a stringent test to Urs and her main rivals, Anika Varma and the Bakshi sisters, Jahanvi and Hitaashee. 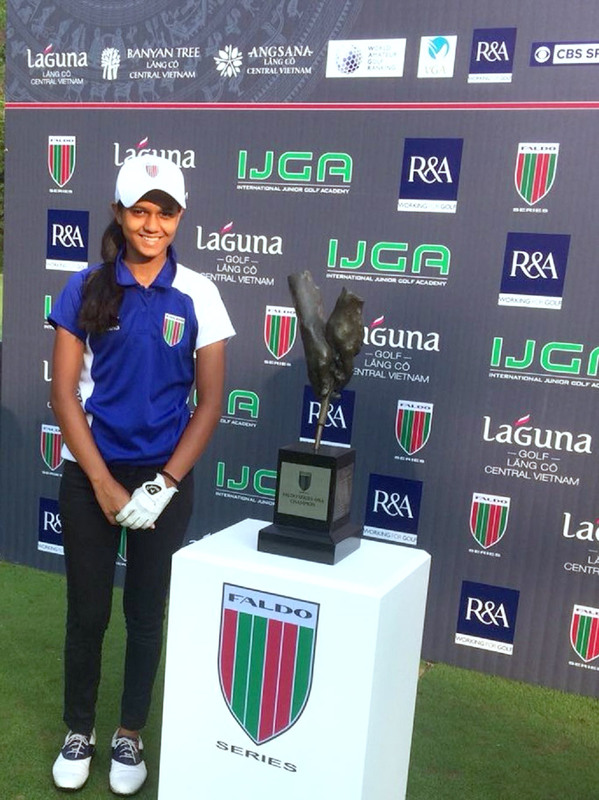 Joint second in the Girls’ Under-16 Division at last year’s Faldo Series Asia Grand Final, Pranavi Urs is defending her title at this week’s Faldo Series India Championship. 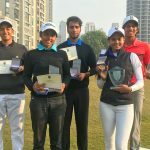 Last year, Urs prevailed after a nail-biting sudden-death play-off against fellow teen prodigy Varma, who she also edged out in last month’s All-India Juniors. 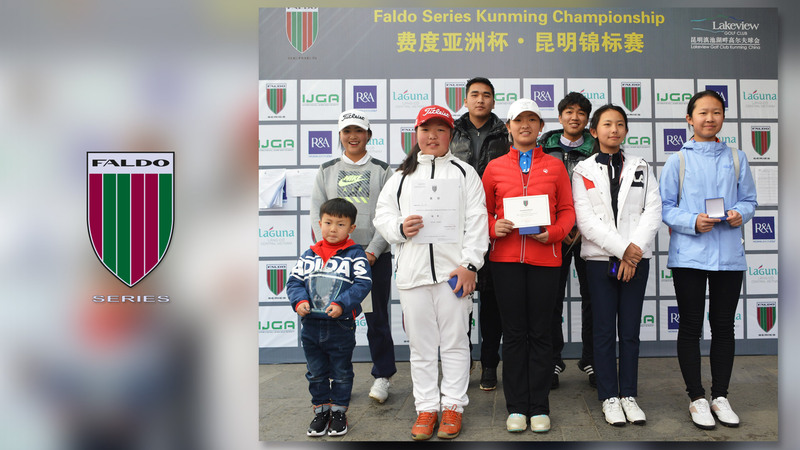 Urs went on to finish joint second in the Girls’ Under-16 Division at last year’s Faldo Series Asia Grand Final. Meanwhile, Varma, who started playing the Indian national circuit when aged eight and won the 2017 All-India Junior Girls, rose to the top of the Indian Golf Union’s Women’s Amateur Golf Ranking last June and, like Pranavi, has represented her country in numerous international tournaments. 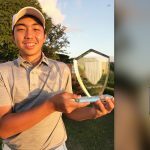 Another youngster entering the Faldo Series India Championship on the crest of a wave is Arjun Bhati, winner of last month’s US Kids Junior Golf World Championship in Malaysia. The 14-year-old could not be accused of lacking ambition. “I want to become a number one golfer and win an Olympic gold medal for India,” Bhati told the Asian News International agency. “I have grown more and my game has improved. I feel more confident on the golf course and off the golf course, too. My experience in Malaysia was good. 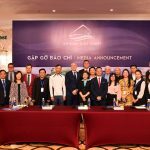 Players from 29 countries around the world were there, so it was a very tough competition. 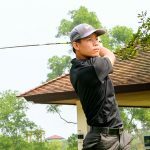 I’m hoping to continue performing well in upcoming events,” he added. 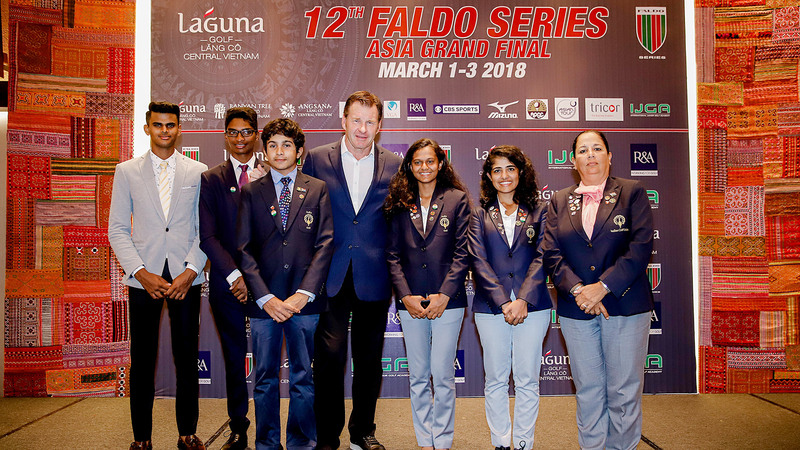 Age group winners at Jaypee Greens will go forward to represent India in the 13th Faldo Series Asia Grand Final, to be hosted by Sir Nick Faldo at Laguna Lăng Cô in Danang, Central Vietnam in March.